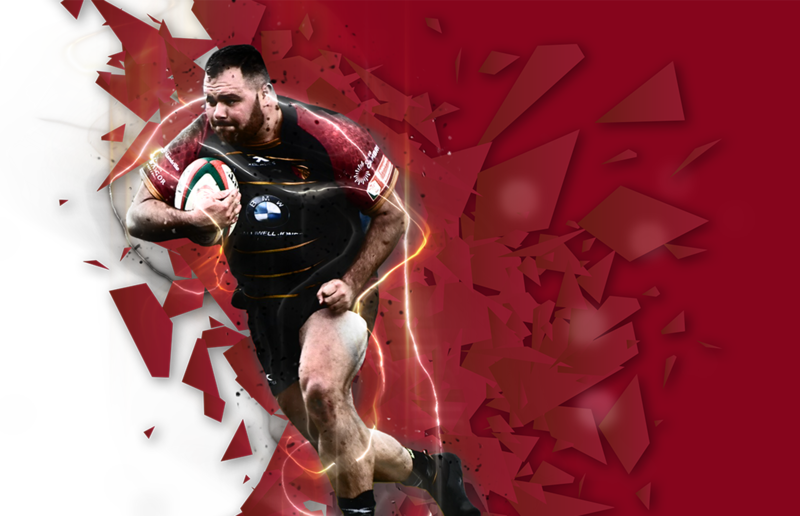 Following on from a successful first season in the Principality Premiership, WRU National Cup Champions RGC are delighted to confirm that the 1881’s Supporters Club package is now on sale for the 2017/18 season. The 1881 supporters club lounge will close 15 minutes after the final whistle. 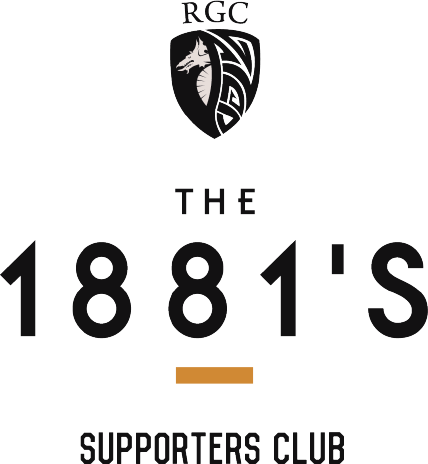 If you would like to find out more about the 1881’s Supporters Club package, please get in touch today.